Deep ruby-red in colour with amber tones. 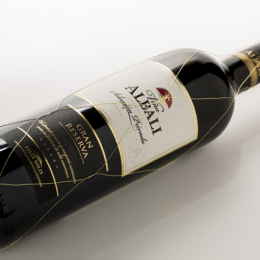 This wine has got a complex and elegant aroma of red fruits and hints of leather, green pepper and spices. 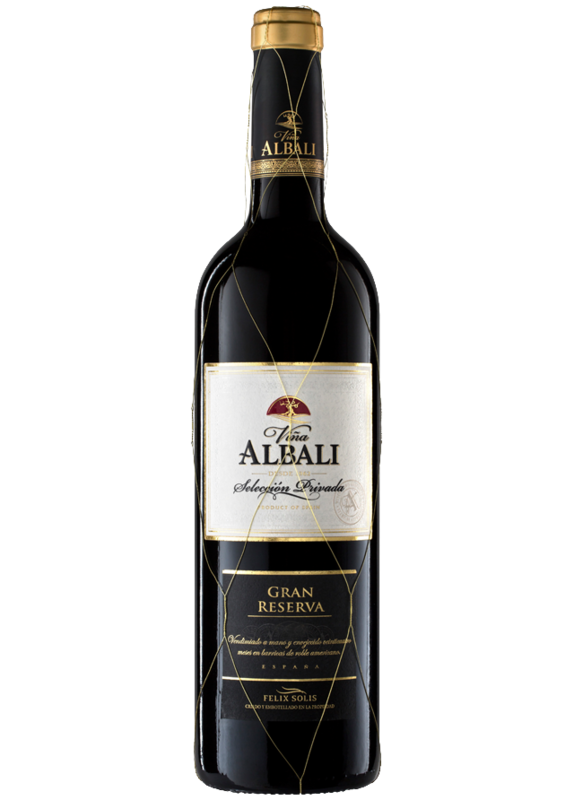 On the palate it is well balanced and expressive, with rounded and polished tannins. 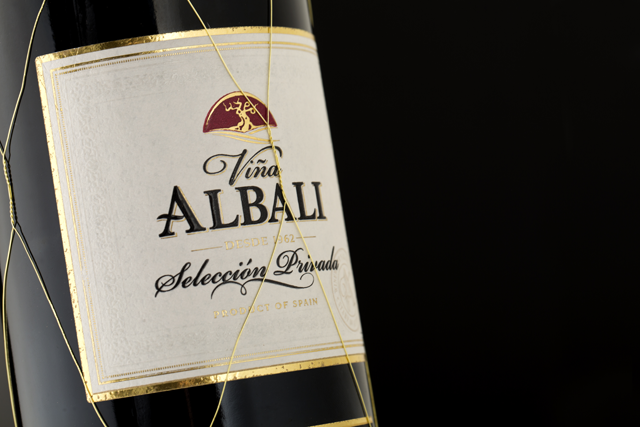 The wine has good storage potential due to its excellent tannic structure. 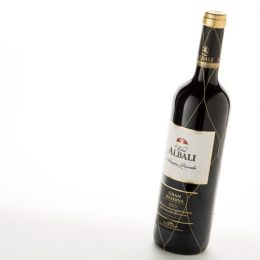 It is the ideal accompaniment for any type of meat, stews and mature cheeses. 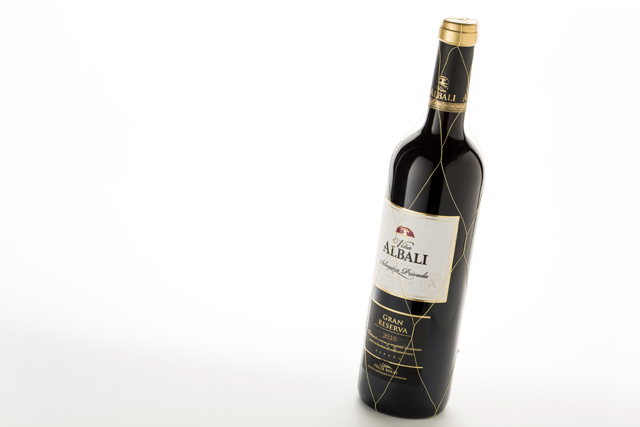 Between 18-20° C. We recommend opening at least half hour before serving or decanting. The fermentation takes place at a controlled temperature of 26-28 °C. 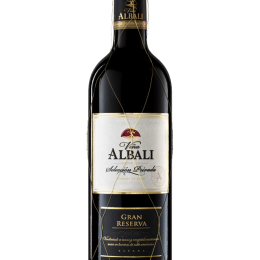 The entire process is designed to obtain the maximum fruit expression and pleasant, polished tannins. 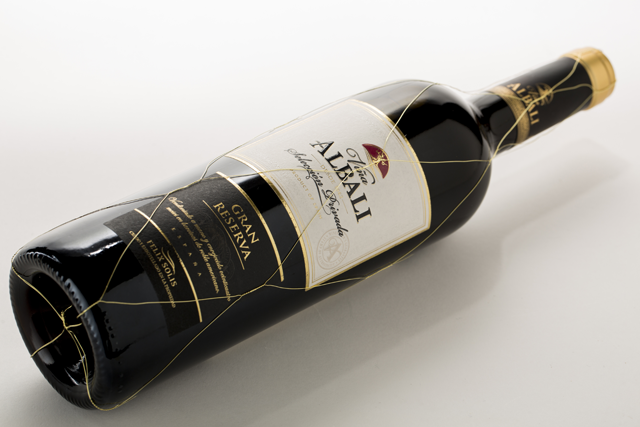 The wine is aged in the barrel for at least 18 months, followed by another period of 3 to 6 years in the bottle. “A crisp, bright Tempranillo from Valdepenas that is fresh, clean and worthy of a by-the-glass program; smooth textured and brightly fruity with a tangy finish”. 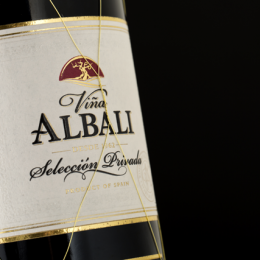 Viña Albali Gran Reserva Selección Privada 2011- The Tasting Panel Magazine – September 2018.